please click next button and we will respect the price. 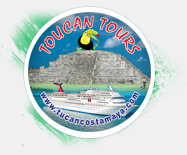 Chacchoben is only fifty minutes drive from Puerto Costa Maya which is located in the town of Mahahual, here is common to see several species of reptiles and snakes, spider monkeys and even jaguars, as well as a great variety of birds. CHACCHOBEN Mayan ruin is just a few kilometers from the village of Chacchoben and takes its name from this village, the translation of the Mayan word “Chacchoben” refers to “The place of the red corn”. At this time, the original name of the archeological site is not known, nor the name of any of its leaders. Therefore, the official name for now is Chacchoben, The Place of the Red Corn. 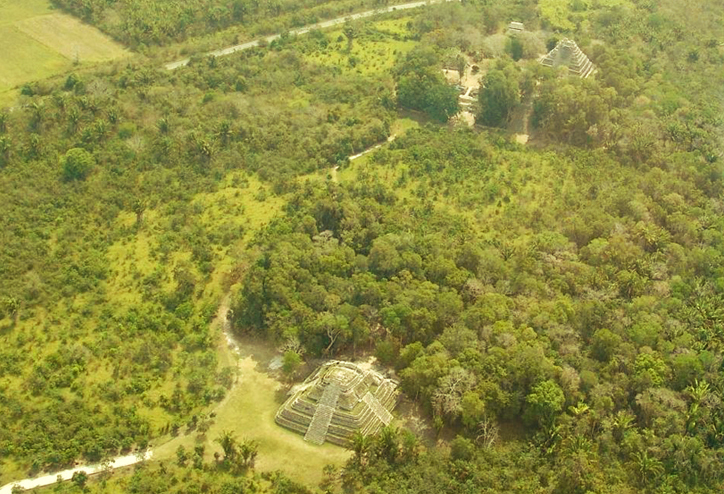 Chacchoben has an area of 70 hectares distributed in which buildings and complexes of different sizes are distributed, Chacchoben was known only by the locals, and was until 1972 that American archaeologist Peter Harrison reported the discovery of the ruins to the Mexican authorities. The excavations did not begin until 1994, conducted by the National Institute of Anthropology and History, and not open to the public until 2002. The main structures are dated between 200 and 700, with signs of having been rebuilt several times. 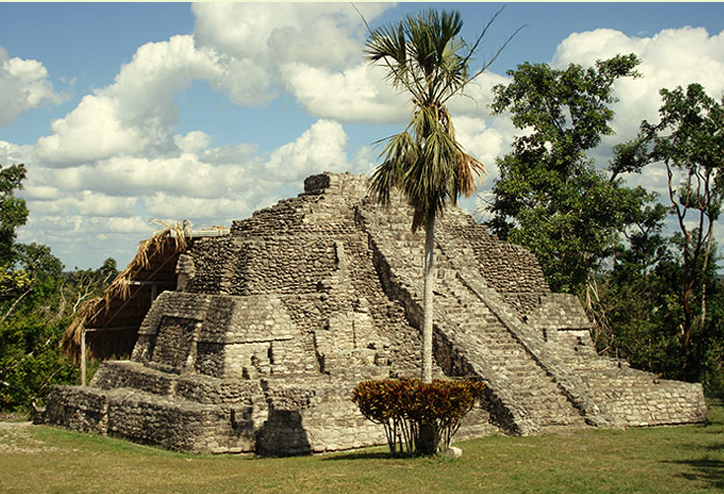 Chacchoben became a prosperous city, covering in particular the cultivation of maize. The architectural character of the groups is primarily related to civic and religious functions that are confirmed by the large number of incense burners recovered in the top of the large basement and the two main buildings that surround it, which correspond to temples, one of the outstanding Features of the settlement is the presence of circular monolithic altars and stelae, of which only one has badly eroded hieroglyphic texts, which make it impossible to read. To date, excavations have been undertaken only to the five buildings that rest on the building known as the great basement, to the main building located in all ways and to lower platforms flanking one. It is important to mention that all the excavated buildings themselves show different stages of construction that can be appreciated only partially explored in buildings which highlights the long occupation of the site. The purpose of these temples is believed that it was studying the stars and astronomy as well as being a place of worship. 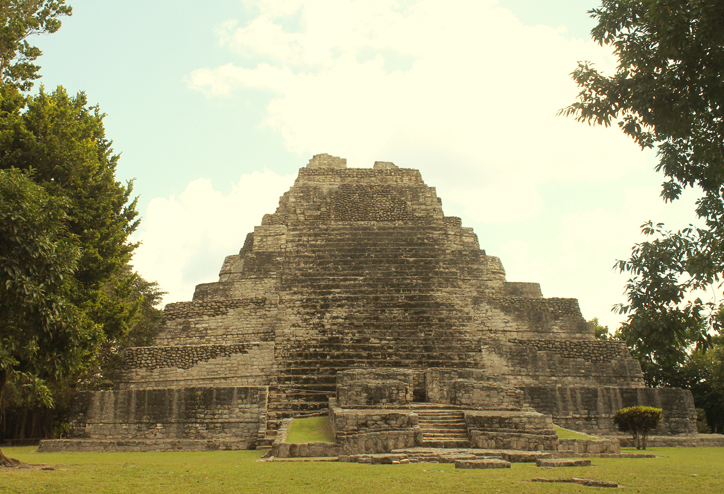 The top of the temples has a structure that tracks the sun throughout the day. 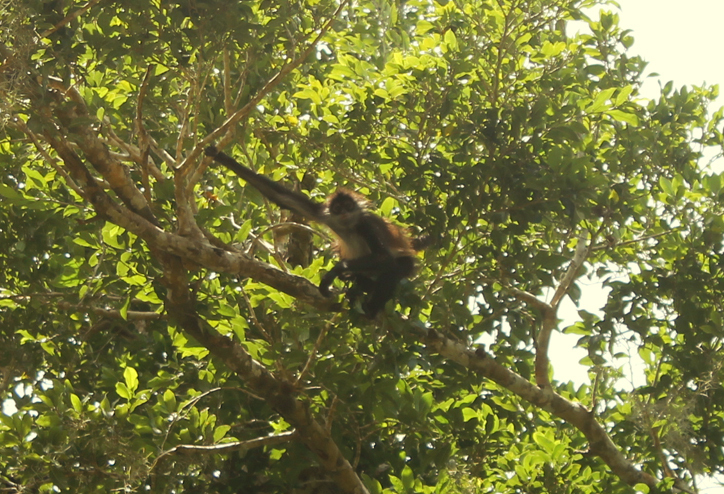 Today it’s still continues to study and discover more secrets in Chacchoben.